Same Weekday comfort, half the length (3" inseam). Lightweight MyModal fabric enhanced with moderate stretch. 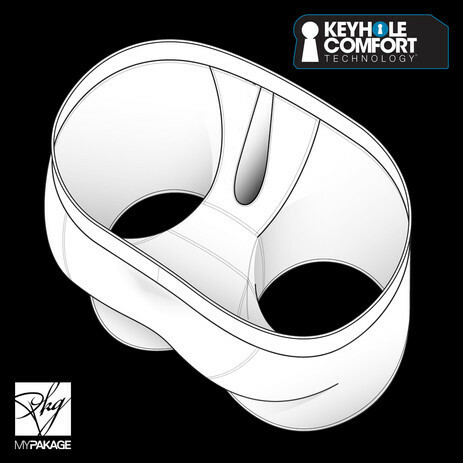 Renowned as the most comfortable underwear on the planet, MyPakage Underwear utilises "KeyHole Comfort Technology" to create a three-dimensional pouch that supports and cradles your package, allowing for absolute freedom and eliminating the need for any shifting or adjusting. Combined with the incredibly soft, comfortable, and breathable 95% Modal and 5% Spandex fabric, these underpants are quite simply the best you'll ever use. There's a reason why athletes all around the world are turning to MyPakage Underwear. 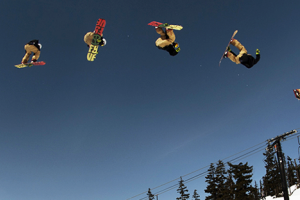 Whether you're hiking in the mountains, shredding park laps all day, or skateboarding for hours on end — treat yourself to the underpants you deserve.